10.00am Special Debate 1: Knowledge intensive investing – how is it going? 2.25pm Special Debate 4: The landscape post Brexit. 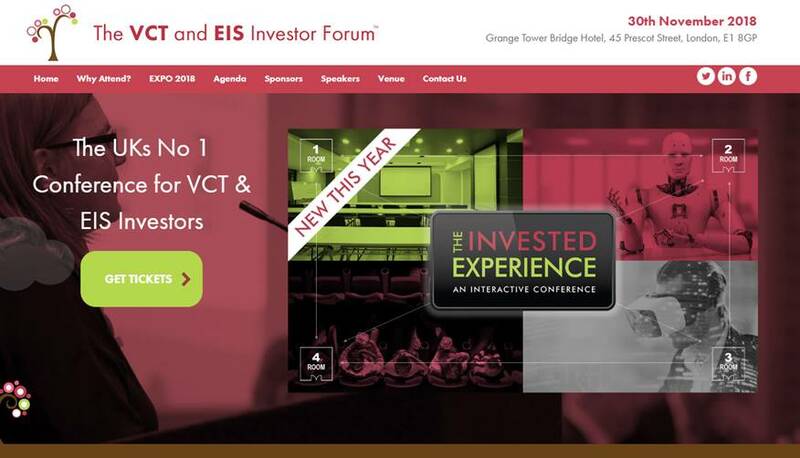 What will be the impact of the transition period on VCTs and the EIS market?